The use of mercury in Guyana has raised several health concerns primarily by those in the gold mining sector. Just recently, a team from the Pan-American Health Organisation/World Health Organisation (PAHO/WHO) conducted an assessment into the level of mercury being emitted at the Guyana Geology and Mines Commission (GGMC)’s compound in the city. The intervention from the organisation was needed as several reports of deaths and illnesses purportedly stemming from mercury contact, began plastering the national dailies. Several measures including the installation of modern equipment at GGMC were effected. However, there remains several stakeholders who believe that the “burning of gold” should be done outside of the city. The Ministry is now moving to host a workshop to explore alternatives to the use of mercury in gold mining. The exercise is scheduled for August 20. On Wednesday last, Minister of Natural Resources, Raphael Trotman, said that an invitation has been extended to his Surinamese counterpart to participate in the workshop. Reports coming out of neighbouring Suriname have indicated that the country has banned the use of mercury in the resources sector. Officials from Suriname will share their experiences in mining, the use of mercury and how it eliminated the chemical from mining practices, Minister Trotman was quoted in a Department of Public Information report. Small and artisanal miners have relied on mercury in their operations for decades. Minister Trotman said it is time Guyana satisfactorily addresses the elimination of the use of mercury in mining. Guyana is a signatory to the United Nation’s Minamata Convention on Mercury which is an international treaty designed to protect human health and the environment from the dangerous effects of mercury through the elimination of its use. 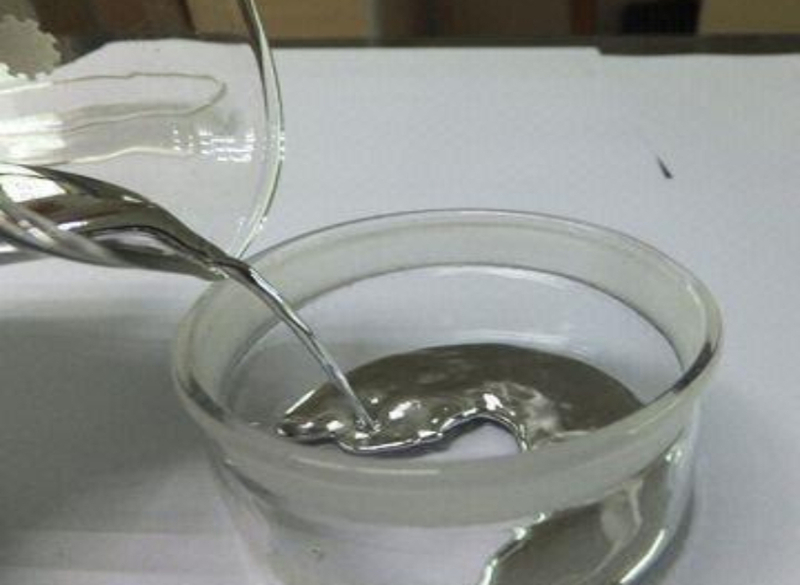 More recently, the Minister blocked the importation of some 30,000 kilogrammes of mercury from Mexico. Prior to the workshop, Minister Trotman will be meeting with miners and other stakeholders in the mining industry to discuss mercury use and honouring the Minamata Convention.